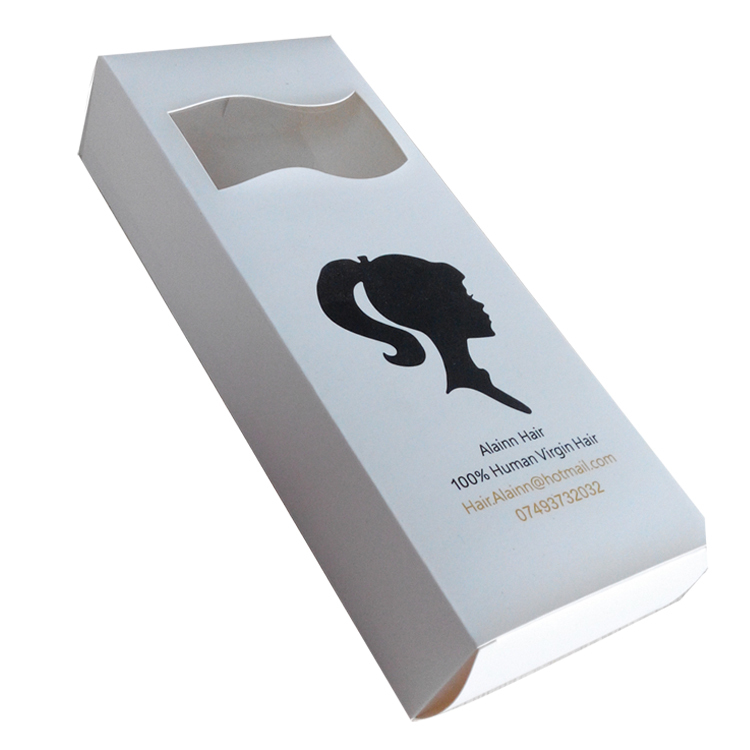 Custom packaging is the perfect way to showcase your product and make your product get noticed. With innovation and little creativity, you can have appealing yet unique packaging. Custom boxes with little transparency or a window die-cut is the new trend in the packaging industry. Researchers have shown that more than 80 percent of customers like to pick a product with transparent packaging from the store`s shelves. It is because the product is visible and it gives customers more confidence in the purchase. It eliminates the chance of buying the wrong or defective product. Some of the reasons why your brands should opt for custom window boxes now. Custom window boxes allow customers to have a real look into the product. Custom boxes with plastic window cut-outs give your customers a true insight of the color, shape and size of the product. Customers will get what they see. It increases customer`s loyalty towards your brand. The genuine view of your product builds confidence and trigger customer`s emotion to get the product. Custom window boxes trigger customer`s emotions and allow them to interact with the product. Packaging which is the actual presentation of your product will more likely to sell your product. It also allows brands to show the detail features of their product which increase customer`s confidence in their purchase decision. It will help to increase product`s sale and allow customers to come to you again. Packaging is all about capturing customer`s attention and making your product more eye-catching. It looks your product more attractive when arranged on shelves. It will influence customer`s perception about the product and give them a realistic view. Which makes the packaging more eye-catching and appealing and also helps you to differentiate your product from the competition. Each product has some unique selling points (USP) which help the product to sell. With packaging, you can also show your product`s best features to your customers. Custom window boxes are the best way to let customers know about the best about your product. 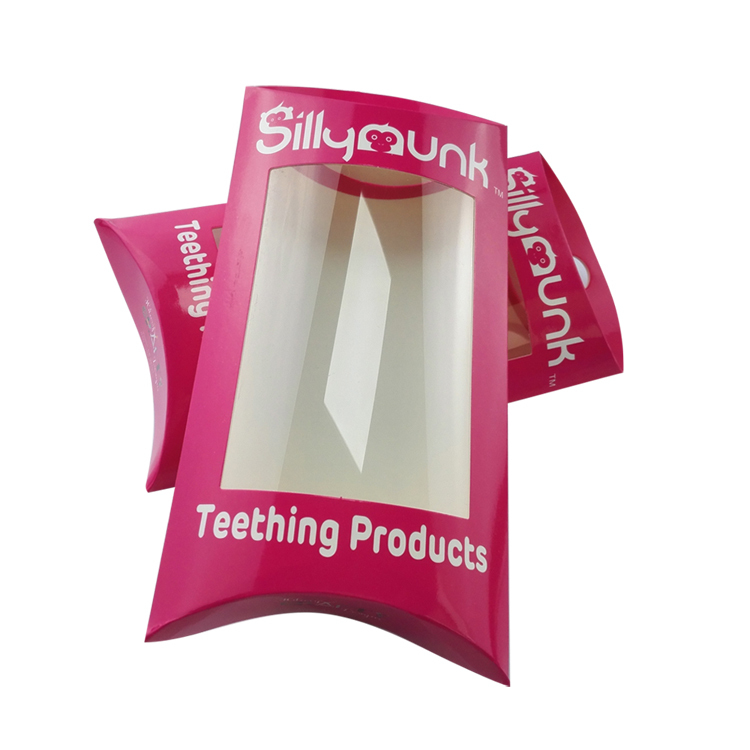 Clear or packaging with little transparency allows you to exhibit your product in the way you want.